Well this is a strange one to imagine. 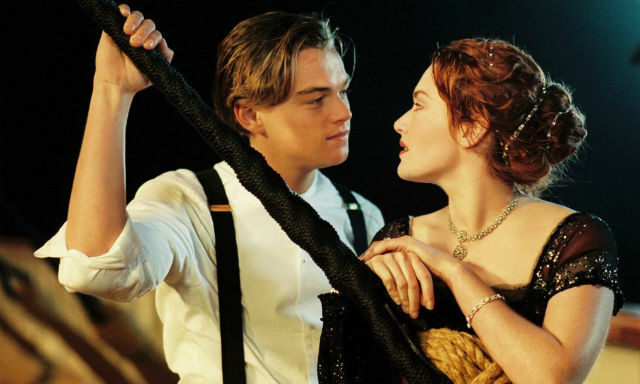 There was another famous actor that almost got the role of Jack Dawson in 'Titanic', but was of course pipped to the post by Leonardo DiCaprio. Matthew McConaughey has revealed that he auditioned for the part alongside Kate Winslet - who played Rose in the film - and actually thought it went pretty well. The Oscar-winning actor told The Hollywood Reporter: "I went and auditioned for that. I wanted that." Yeah probably a good thing. As much as Matthew McConaughey revelled as the romantic lead for a long time in the 2000's, that was the role that truly launched Leonardo DiCaprio's career as well as the best celeb friendship of all time between him and Winslet. 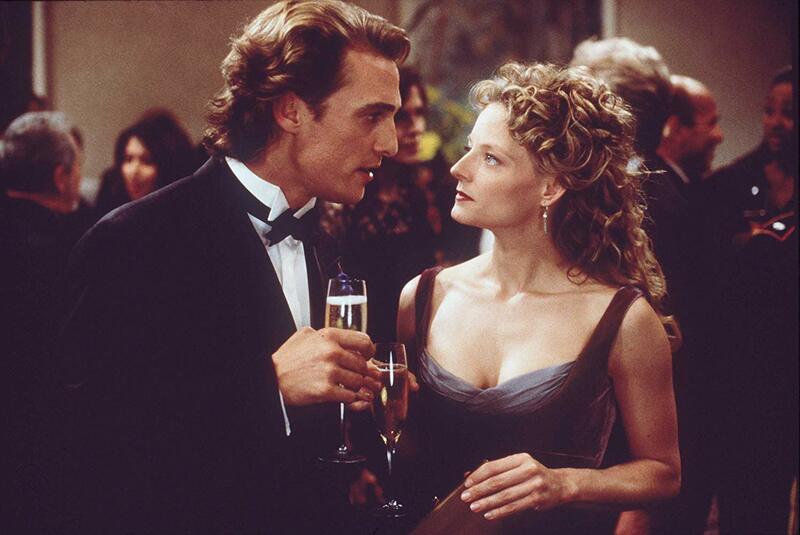 Instead, McConaughey was busy hanging out with Jodie Foster in 'Contact' back in 1997, when'Titanic' came out. "They were fun. The pay was great. I was looking forward to them. I enjoyed going to work," he said. "I was also living on a beach and going out without my shirt on, just like I did before I was famous. I was living a romantic comedy." Sounds pretty sweet in fairness.